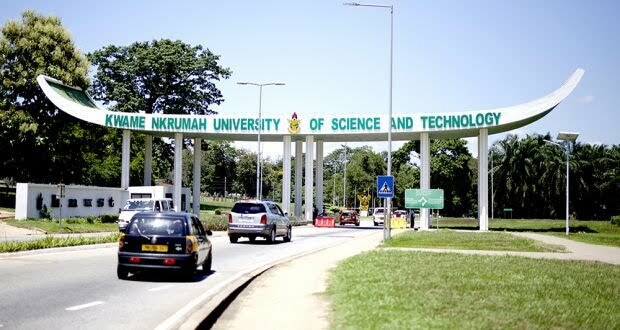 Management of the Kwame Nkrumah University of Science and Technology (KNUST) has justified the arrest of some students of the University. 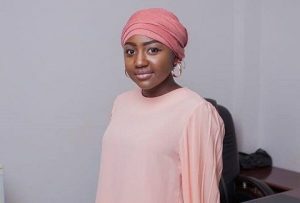 The 10 students, and one alumnus, were arrested on Friday while holding a vigil on campus, a development which angered parents and guardians who accused the authorities of intimidation. 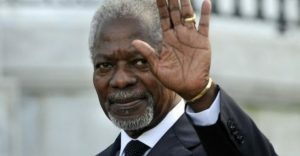 They were subsequently granted bail on Saturday whiles investigations continue. 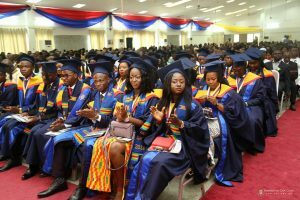 In an interview with Citi News, the University’s Public Relations Officer, Kwame Yeboah, stated the students did not seek permission before undertaking the activity contrary to the rules of the university. 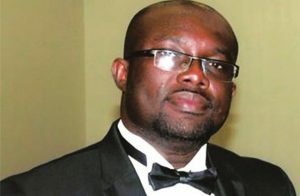 Some parents and guardians on Saturday massed up at the KNUST Police station to demand the release of their wards after the arrest. 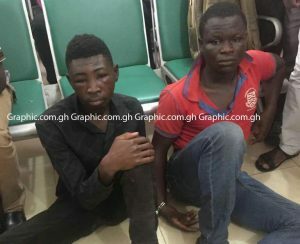 The students, according to parents were arrested by the internal security of the Kwame Nkrumah University of Science and Technology and handed over to the police for holding a vigil in the school. 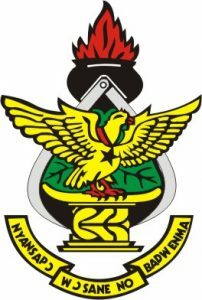 11 students including an alumnus of the Katanga hall were behind bars while one other student who was allegedly manhandled by the internal security was admitted at the KNUST Hospital. “I saw some of the students and you could see visible marks. I spoke with the Commander that this is what I had seen and I do not think it is good. There is a boy who is currently on admission but for his injuries, he would have been in custody by now. 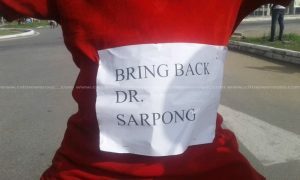 They arrested and beat him,” a parent complained. 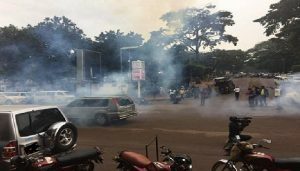 The parents accused authorities of the institution of intimidating and victimizing students who reside at the Unity and University halls since the conversion of both halls into mixed ones.